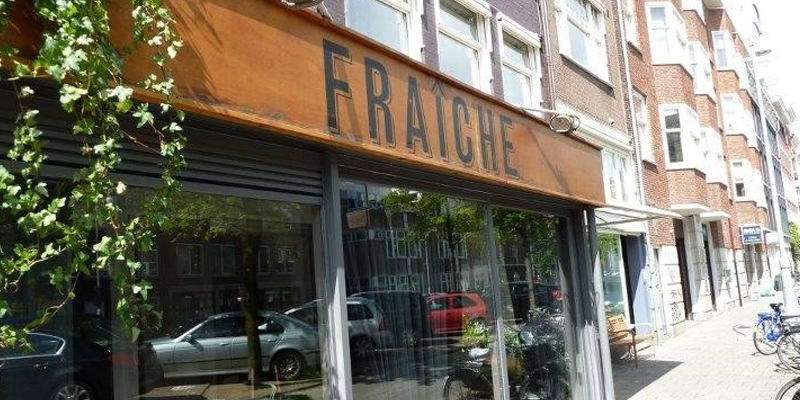 If you are a bit familiar with Amsterdam, you have probably heard about Fraîche before! 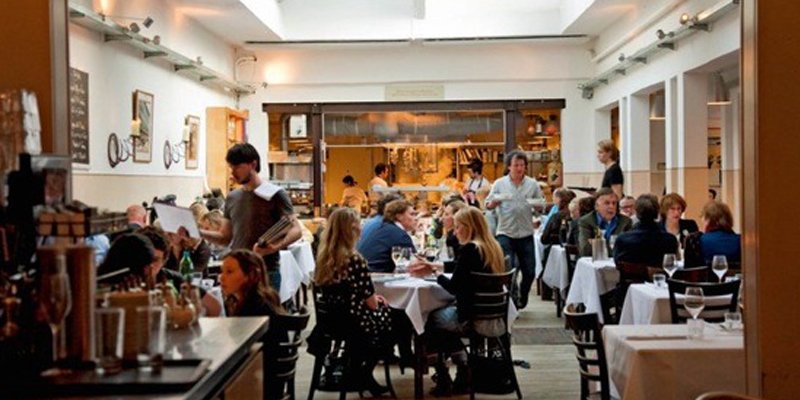 This small, cute Jordaan restaurant is an institution, where the service is particularly nice and welcoming. There are all our brunch-favourites, even tastier if that is possible, especially donuts and Chicken and Waffles. "Thank you for your blog article. Great. cakeeckddkek"